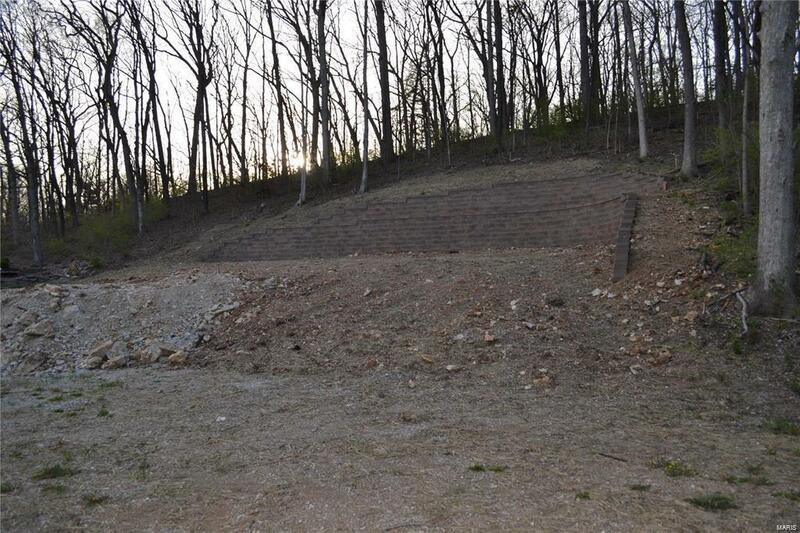 Fabulous cleared .259+/- acre lot located in sought after neighborhood with retaining wall just installed 2018. Your builder your plan on this lovely lot. Included in the supplements and photos are a sample elevation and floor plan for a TBB home. As a planned community, Lake St Louis offers quality amenities, it features 2 private lakes, an 18-hole championship golf course, 2- par-3 nine-hole golf courses, tennis courts, beaches, swimming pools, riding stables, many lovely parks, fantastic shopping, and a AAA-rated school system. Lake St Louis is well served by 2 major highways, which makes the rest of the St. Louis region very accessible. Come check out this awesome area today! !